All this chilliness has made me into a soup and stew maniac. One of my favorite stews is a chilli. It is simple, can be made in the slow cooker or on the stove – plus it’s just cozy to hold onto a warm bowl of it. 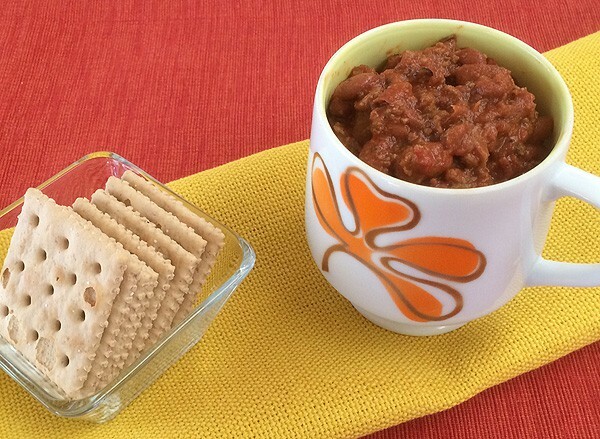 I have 6 vegan chili recipes for you in this roundup post. Let me know which one you like best in the comments! You can make any of the slow cooker chillis on the stove – just note that you may need to add more liquid. Also note that you will want to begin by bringing any dry beans to a boil, then reduce to a simmer for the remainder of the cooking time. Be sure to check out the virtual vegan potluck #20 to get even more vegan recipes! Vaquero Bean Tempeh Chilli from The Great Vegan Bean Book has remained one of my go-to chillis. I love the tempeh in it because I want hearty meals once the temperatures dip. You can use black beans in place of the heirloom bean, and use a plain chilli powder to taste in place of the pasilla and chipolte. 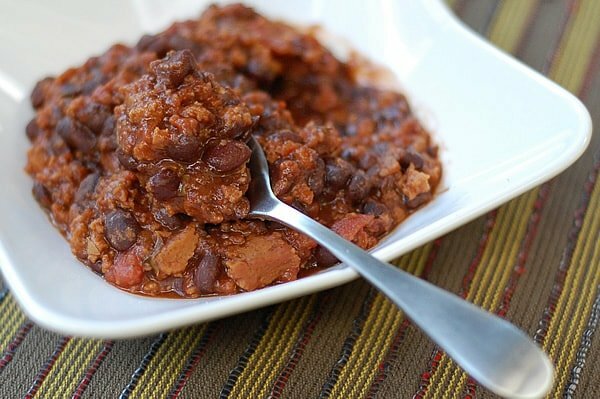 This Wacky Vegan Cincinnati Chilli, From Vegan Slow Cooking for Two, is similar to a regular meaty chilli except it has unusual spices that you find more of in pumpkin pie instead of an all-American stew. Mine is made in your 1 1/2 to 2 quart slow cooker, although you can double or triple the recipe and use a larger slow cooker. 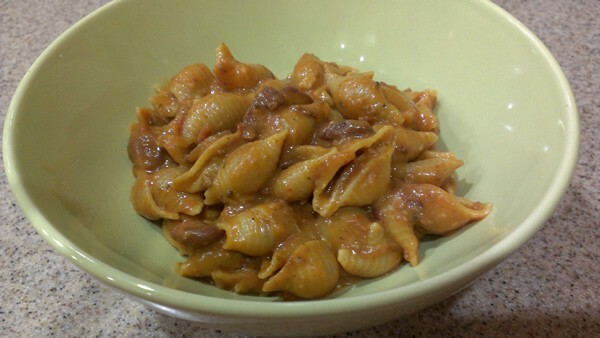 You can also modify it and cook it on the stove if you want some right now! 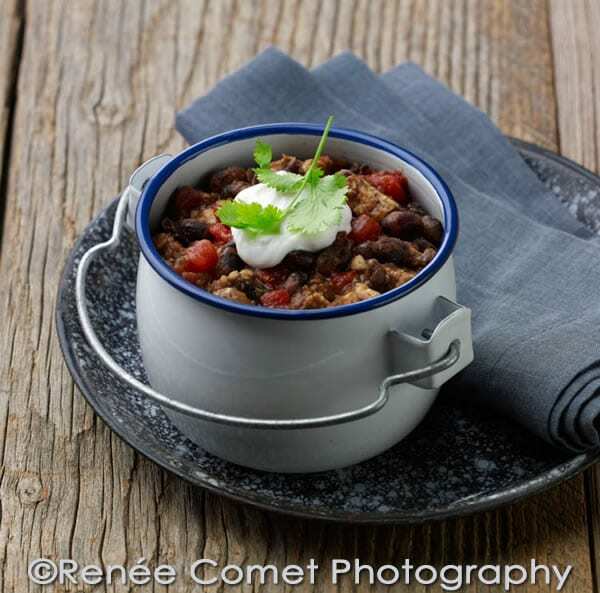 This is a Quick and Easy Vegan Slow Cooker Chilli made with Beyond Meat Crumbles. 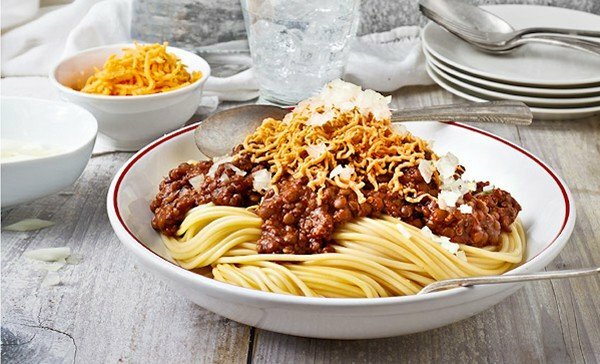 It’s the ‘dump and go’ chilli that people are always looking for which you can throw it together before work and come home to. 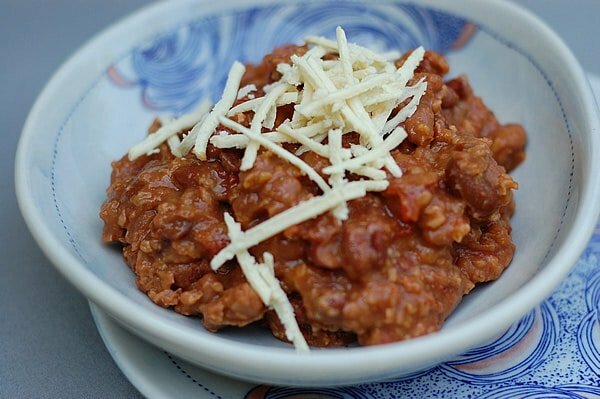 Slow cooker Lots of Beans and Grains chilli gives you the same hearty texture without any soy. You can use quinoa in place of the bulgar and make it gluten-free too! It may not be pretty, but I love a nice bowl of Chilli Mac when the temperature dips. This recipe uses a can of chilli but you can use 1 1/2 cups of any of the chillis above if you manage to have any left over. 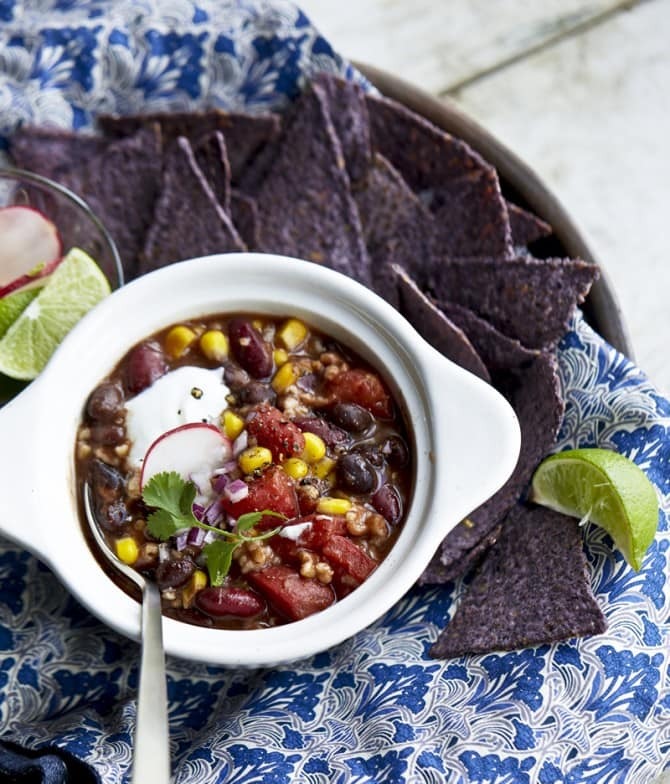 This Steel-cut Oat Black Bean Chilli, from OATrageous Oatmeals, will stick to your ribs and keep you full on the coldest days. It uses simple ingredients that you probably already have in your pantry. She Knows featured this recipe and you can find it on their site here. Yay for slow cooker stick-to-your ribs vegan goodness! I have some Beyond Meat crumbles so I might make that chili this weekend. Can I put the steel cut oats recipe into slow cooker??? The website has recipe and cooking instructions. Thanks! I think it would work fine in a slow cooker. You could use oat groats in their place too if you wanted – they work great in the slow cooker. My crock pot is such a lifesaver in the colder months! Growing up, my neighbor made this incredible vegetarian chili, but that steel-cut oat bean chili may rival it..it looks delicious!